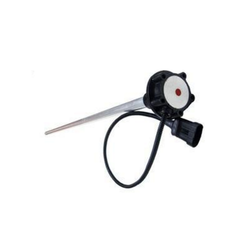 Providing you the best range of fuel level sensor and fuel consumption meter with effective & timely delivery. Our prestigious clients can avail from us a wide range of Capacitance Level Transmitter from us. 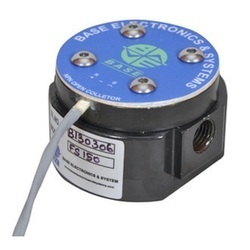 The offered range of capacitance level transmitters is sourced from the authorized vendors of the market, who manufacture it using high grade raw material. These products are used for measurement of the exact fuel consumption in main line & return line indicating digital consumption. End Connection: Main Line 1/8” or 1/4" or 1/2" Return Line 1/8”or 1/4" or 1/2"
Our Fuel consumption meter (FCM) Measures Exactly consumption in Main Line & Return Line & indicates Digitally the consumption exactly.